These Clear Top Hat Candy Dishes are just what you are looking for. Our unique display container is designed to be a multipurpose container. 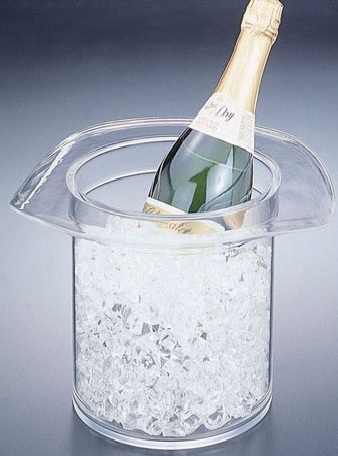 It is made to be a champagne/wine bottle chiller or an ice bucket. 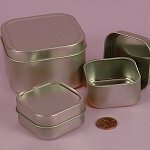 this acrylic made storage container is also a great choice for weddings, bridal showers, graduations and other events you wish to add a little unique appeal. Each acrylic display measures approximately just under twelve inches in height and width with a depth of over seven-inches. 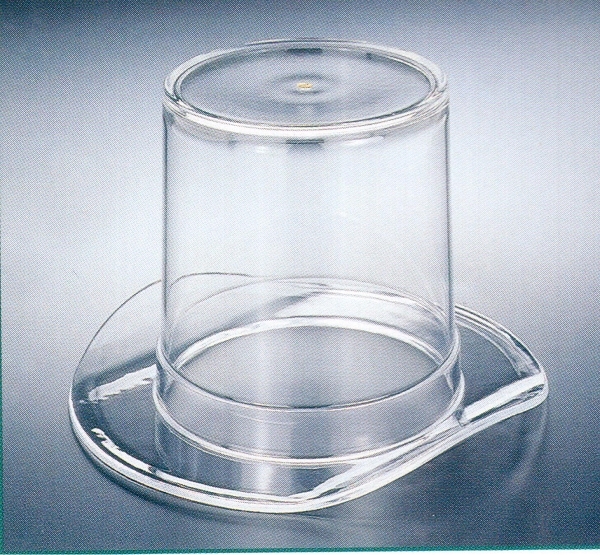 Our candy dishes are constructed of high quality clear acrylic material. 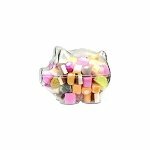 Dress up your candy exhibit with a few of our clear candy dishes. Turn this see-through buffet candy jar upside down and you have even more options for usage, use to place items on top like a riser or fill the inside with candy or other colorful items and have a centerpiece display everyone will be talking about. Make sure to order this unique and creative candy container today and add a little finesse to your event! Overall Dimensions: 11 1/4" x 11 3/8" x 7 1/2"